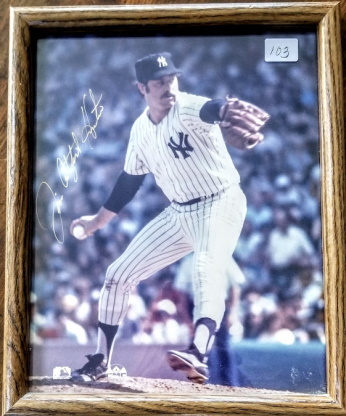 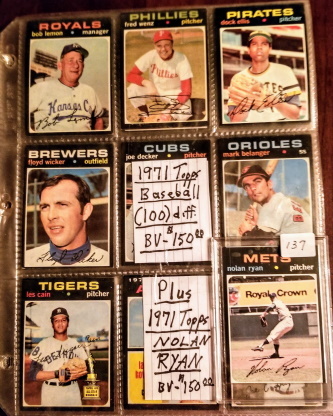 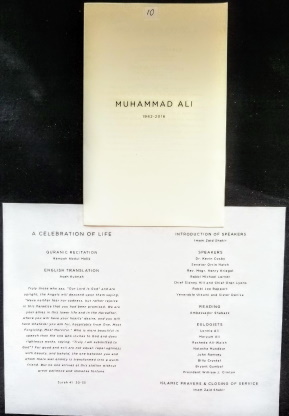 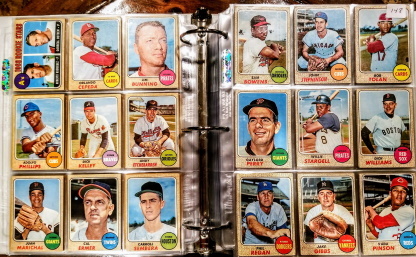 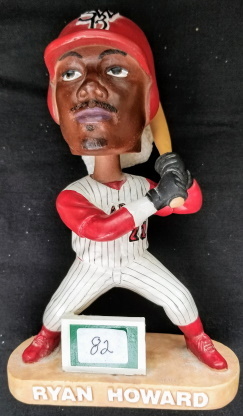 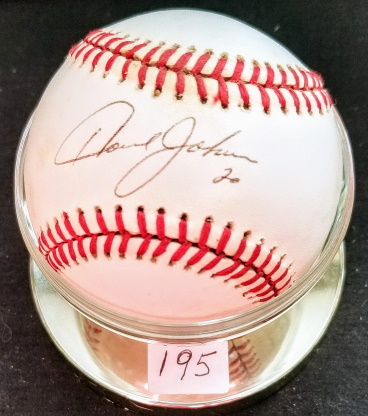 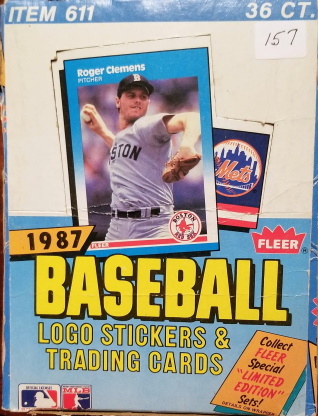 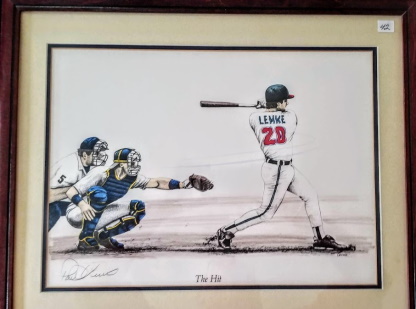 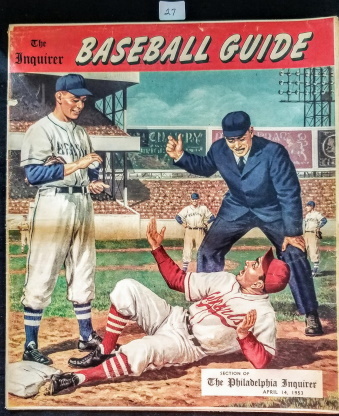 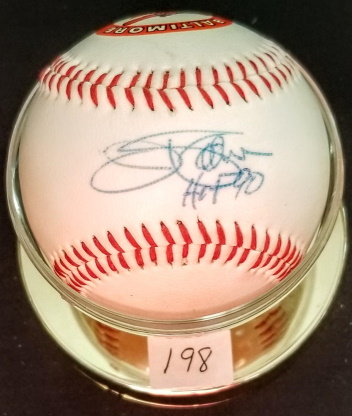 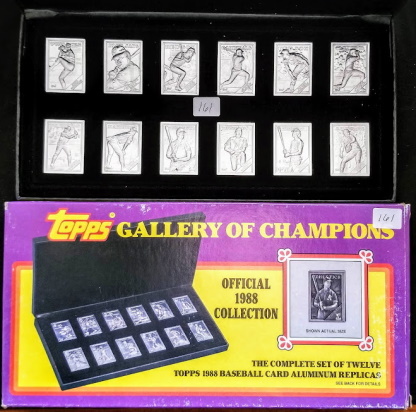 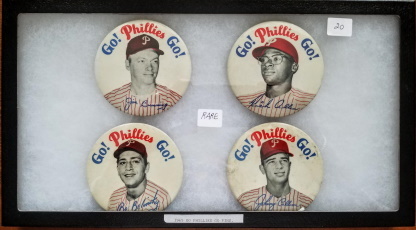 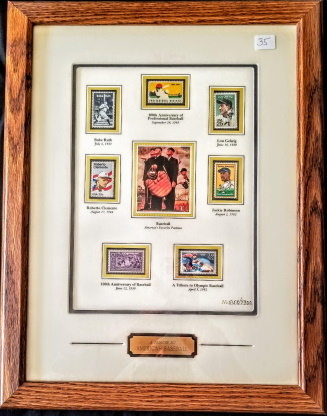 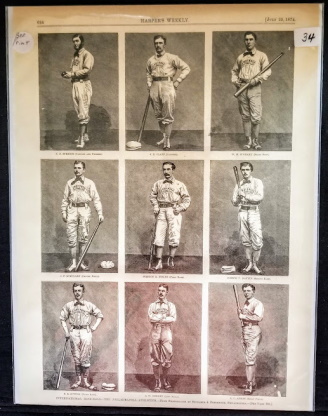 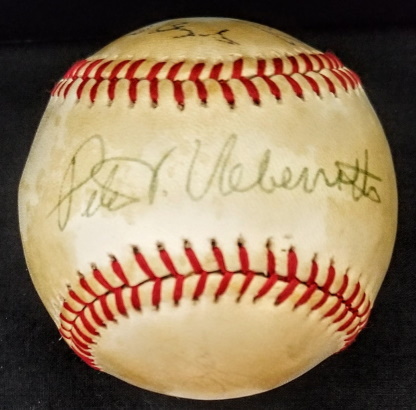 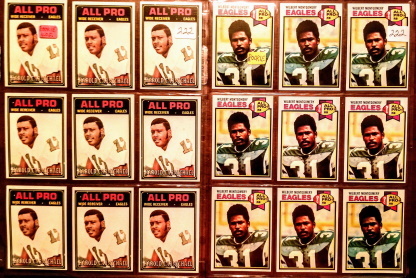 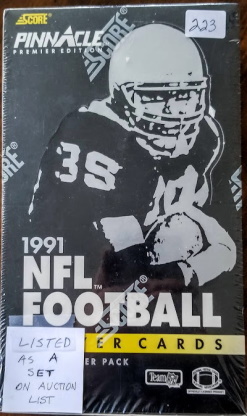 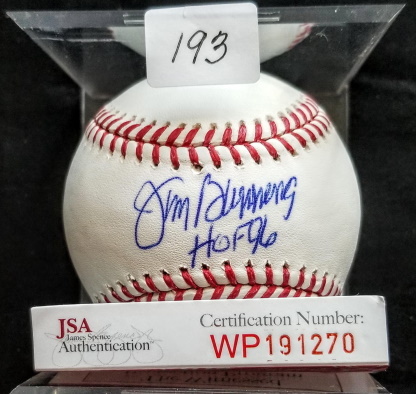 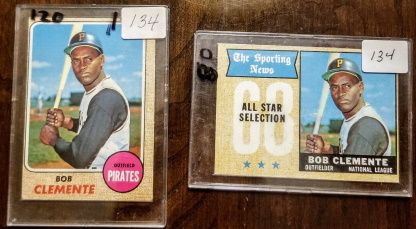 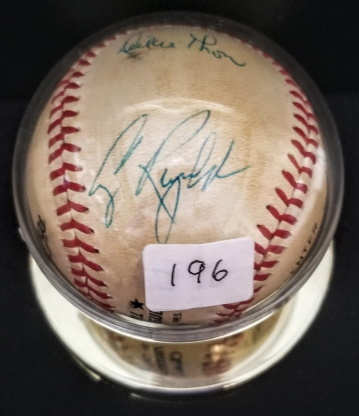 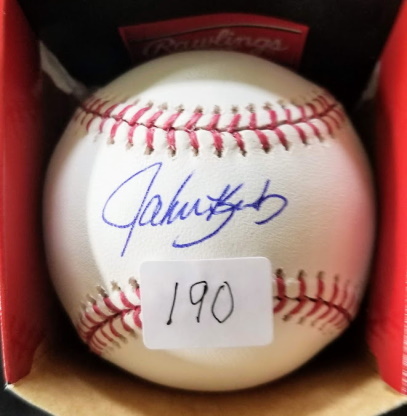 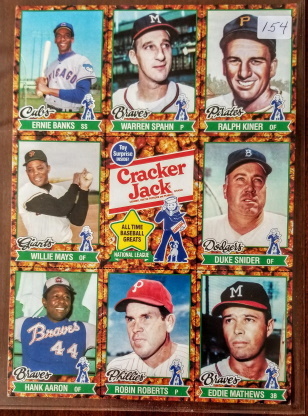 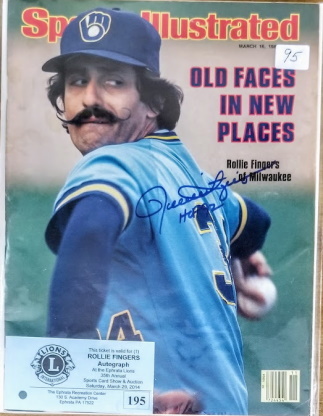 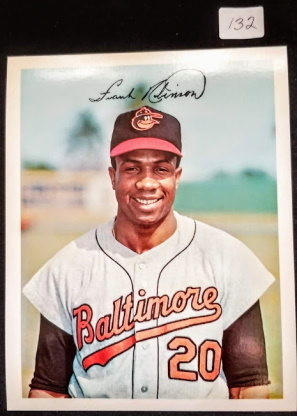 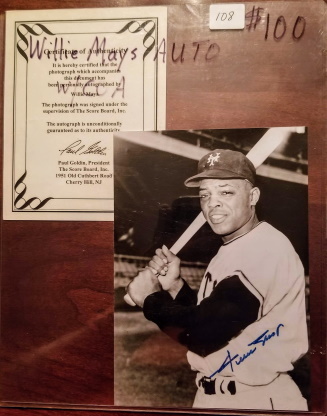 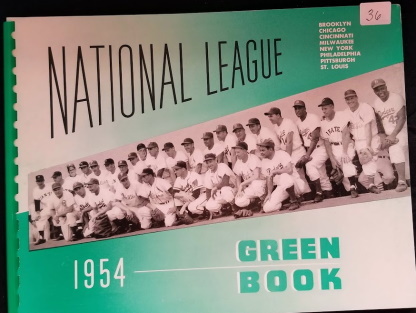 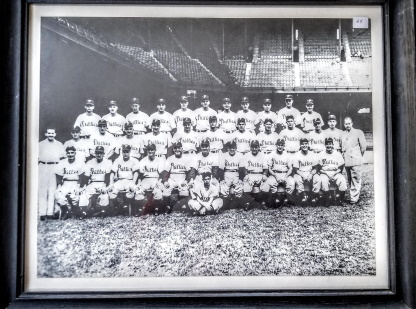 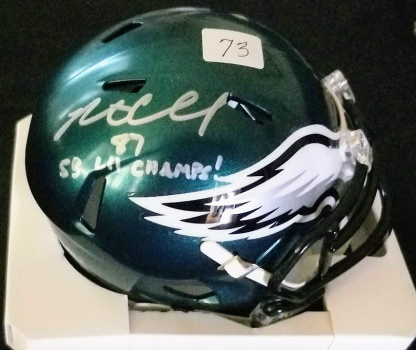 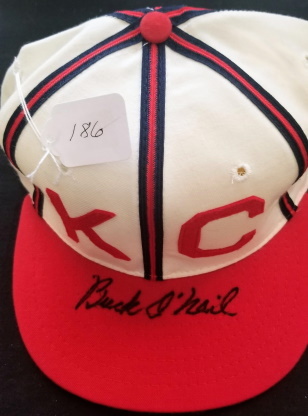 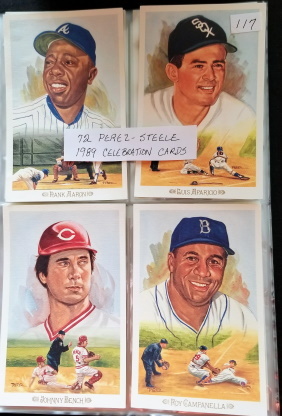 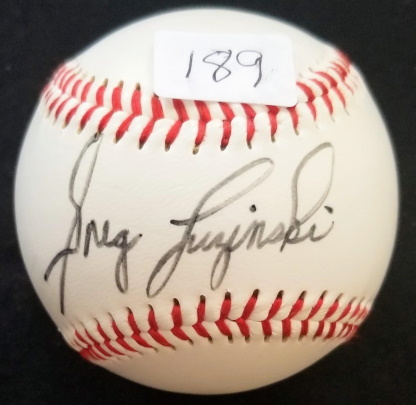 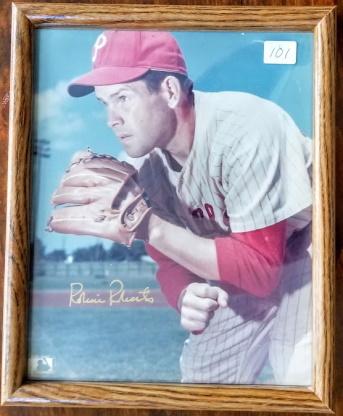 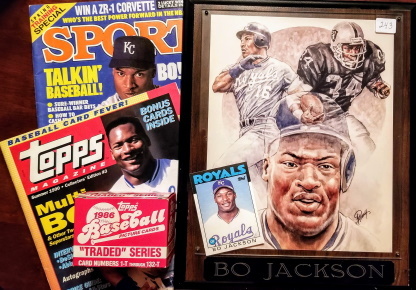 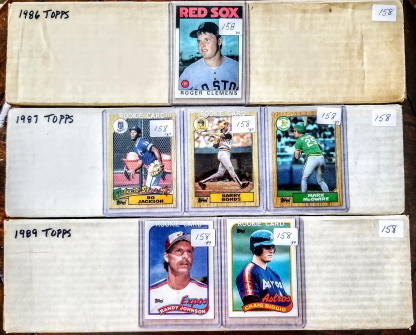 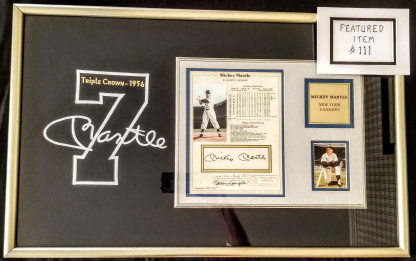 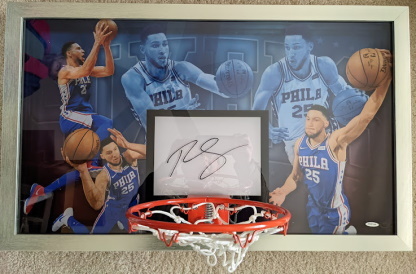 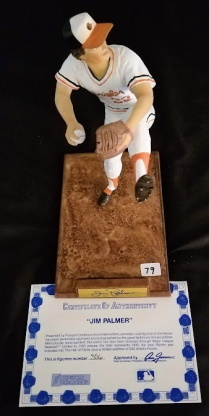 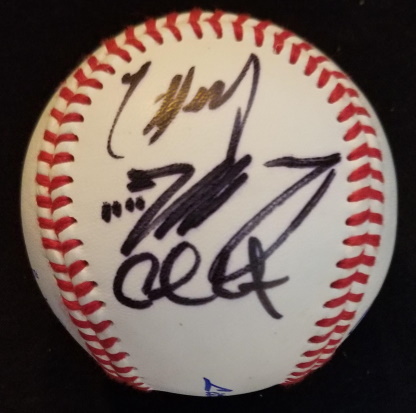 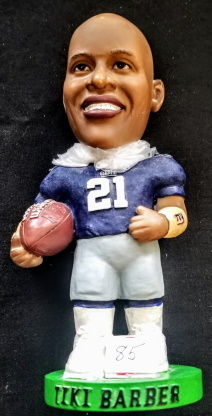 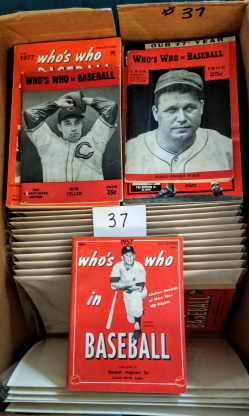 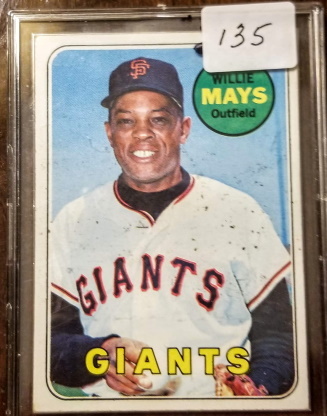 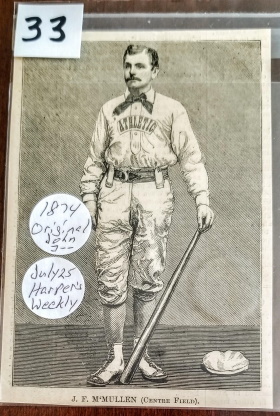 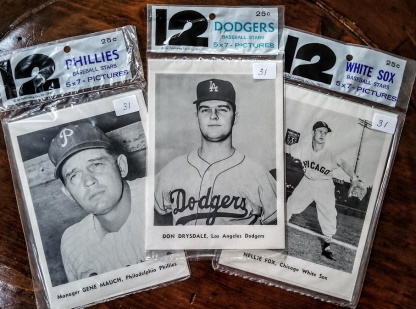 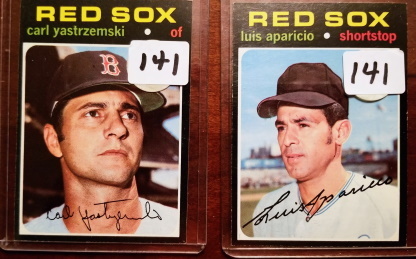 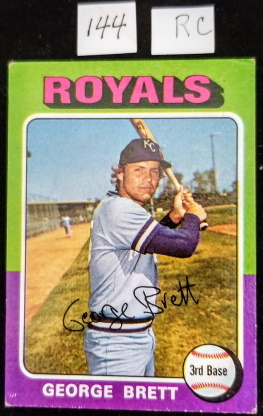 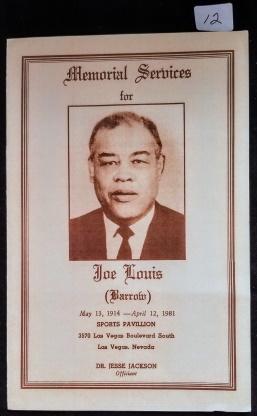 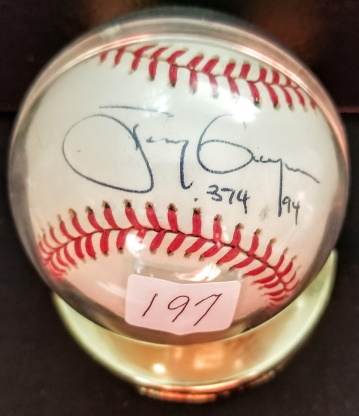 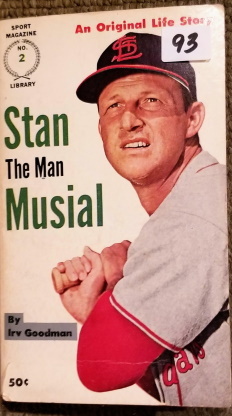 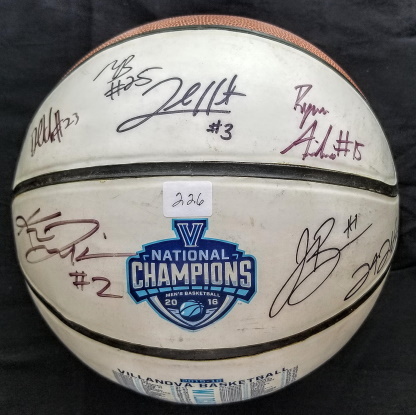 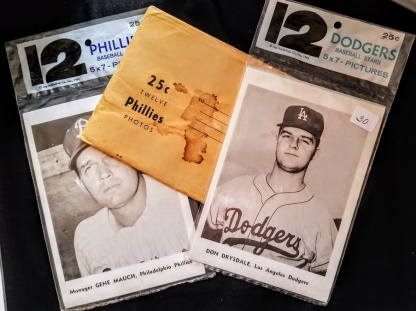 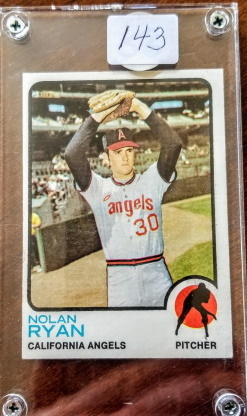 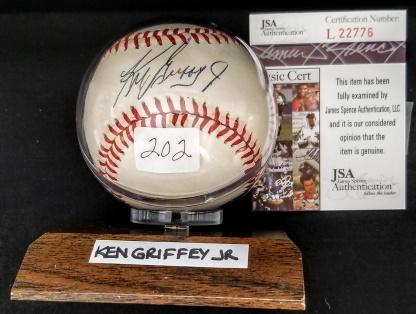 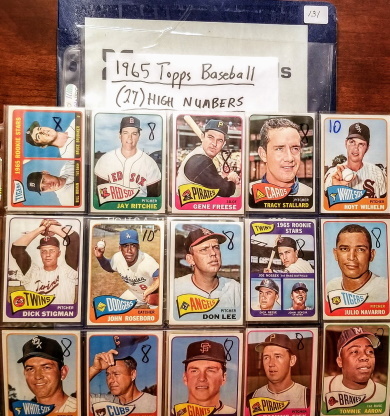 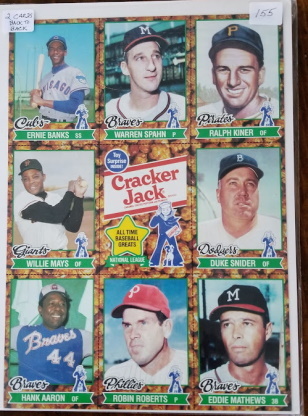 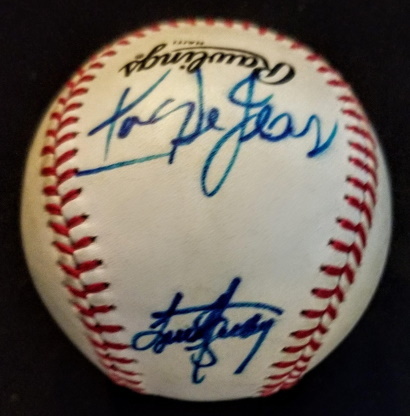 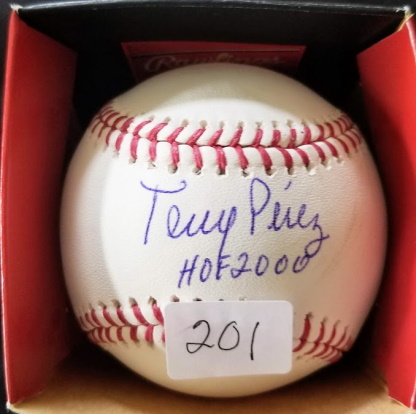 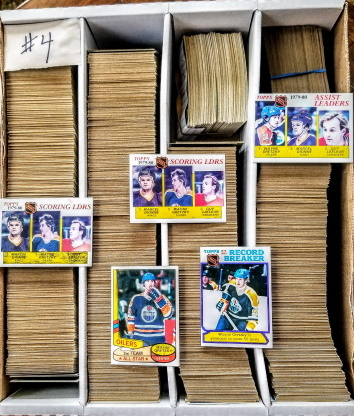 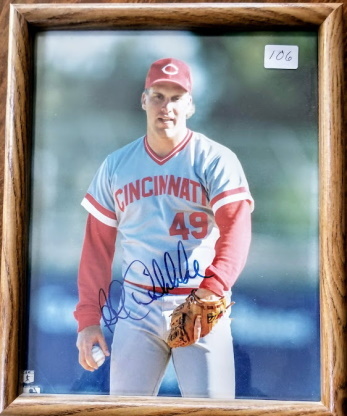 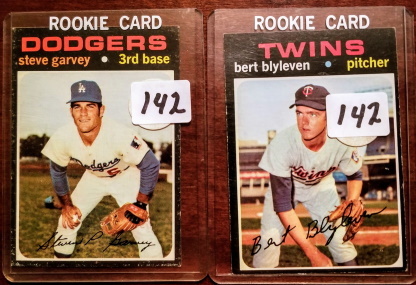 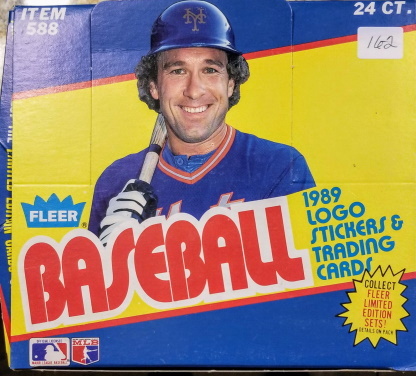 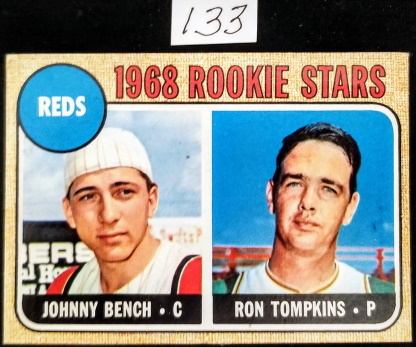 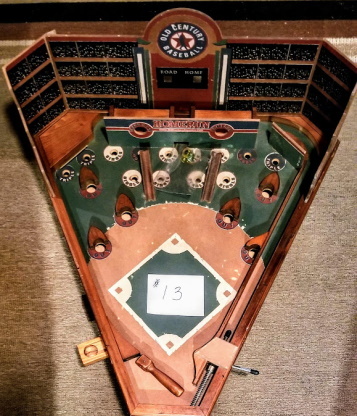 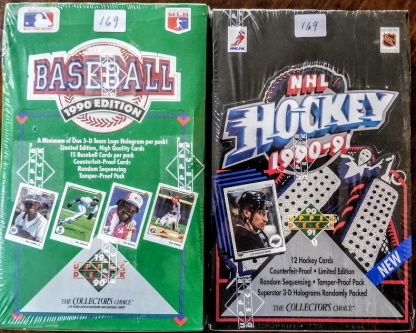 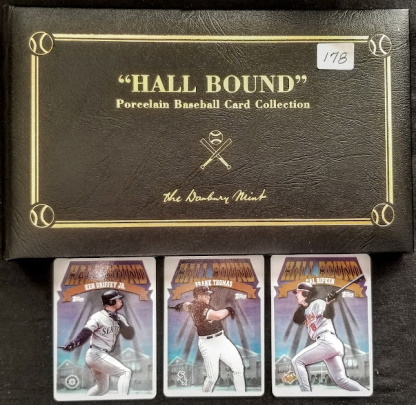 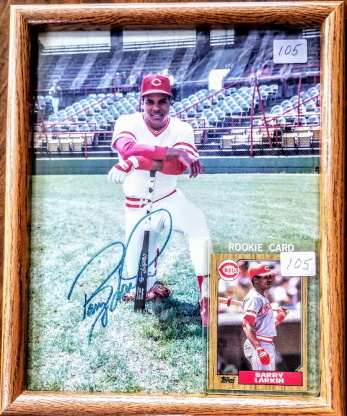 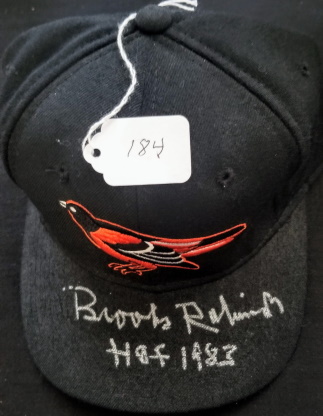 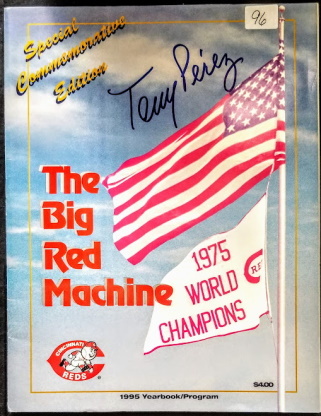 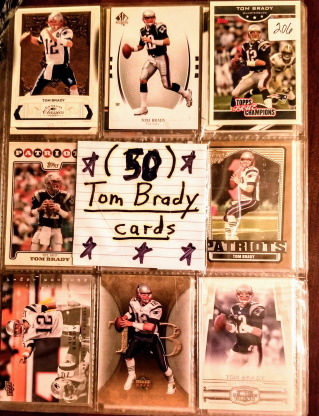 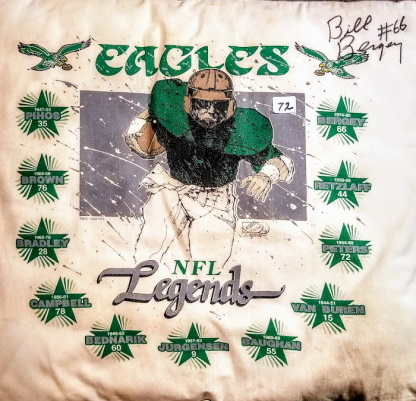 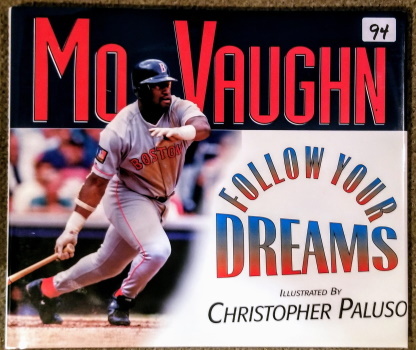 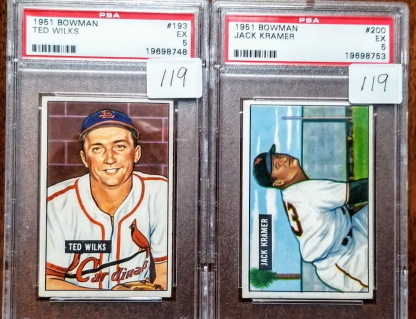 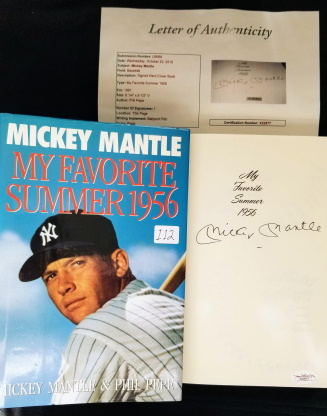 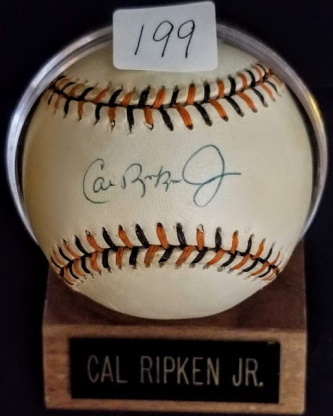 Sports memorabilia auction begins at approximately 2:30 p.m.
Quality auction will begin at approximately 2:30, featuring individual cards, complete card sets, sports publications, photographs, bobbin' heads, figurines, baseballs, souvenirs, and other sports memorabilia. 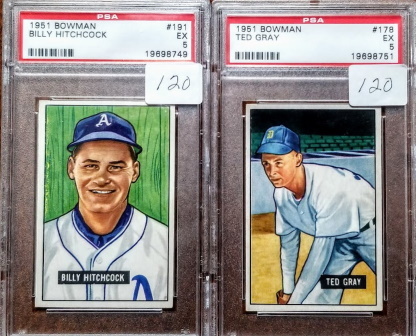 No reserves, no buyer's premium. 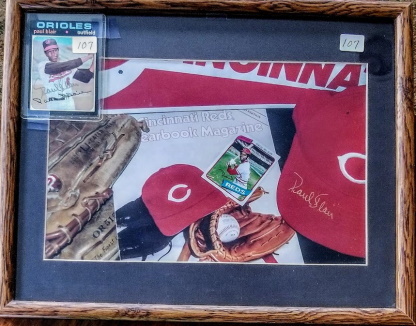 In addition to memorabilia auction, a smaller silent auction runs from the beginning of the card show until 2:00. 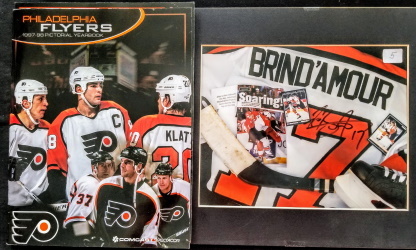 The silent auction features items like autographed photos and game tickets. 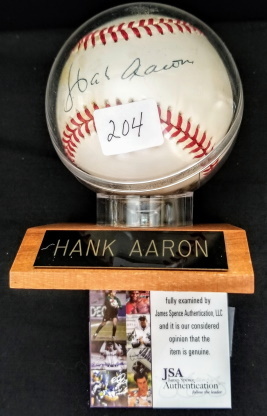 Winning bidder (or a proxy) must be present at 2:00 to claim their item. 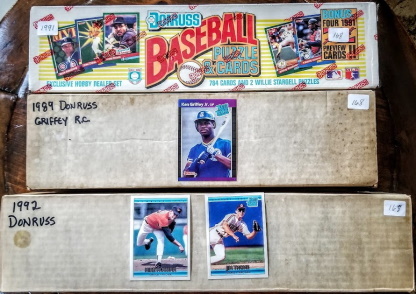 1 10-1986 Rawlings Gold Glove Award Posters & 3 M&M Disp. 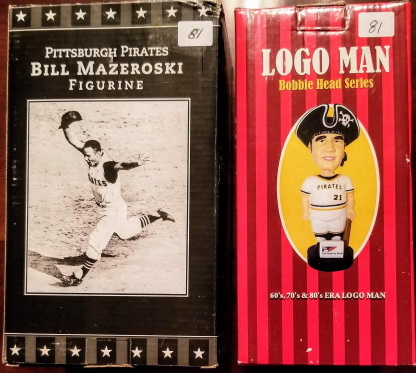 BB, FB, Bsktbll. 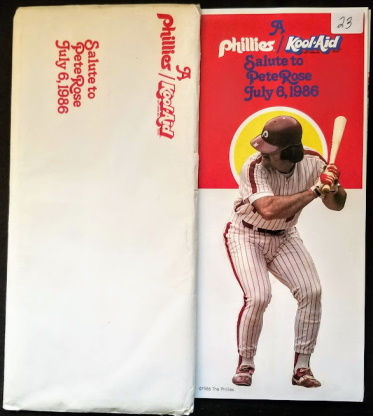 14 1971 Orioles WS Game 6 Ticket Stub WS Program,YearBook, & vs Red Sox Prog. 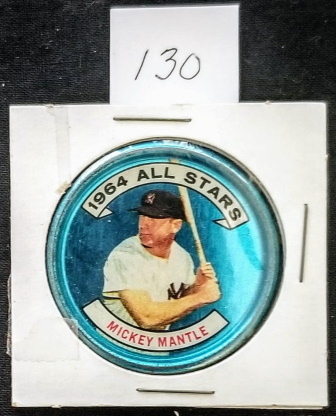 34 1961 Picture Pack Yankees Team Set (12) w/ Mantle, Ford, Berra, Maris, etal. 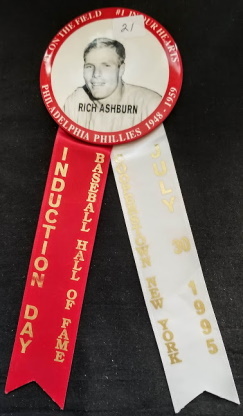 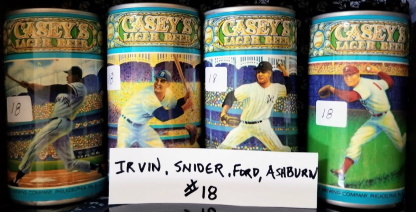 42 R Ashburn Pin w/2 HoF Induct. 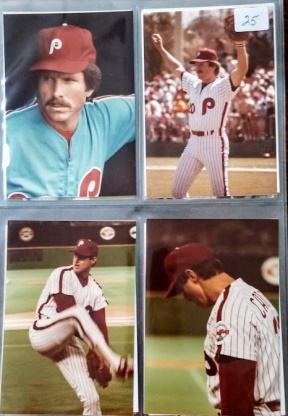 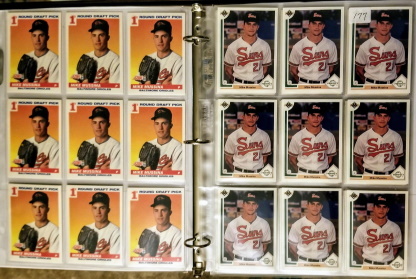 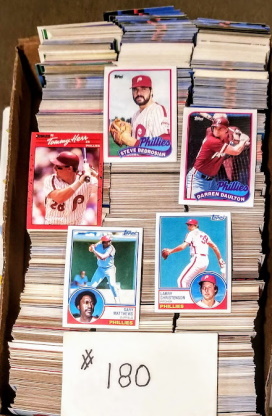 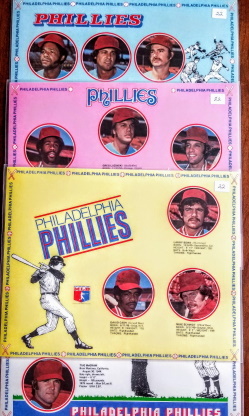 Ribbons & 1978 "Baseball The Phillies Way"
47 Binder of Nascar Photo Placards w/Dale Jr., Bush Bros.,Harvick, etal. 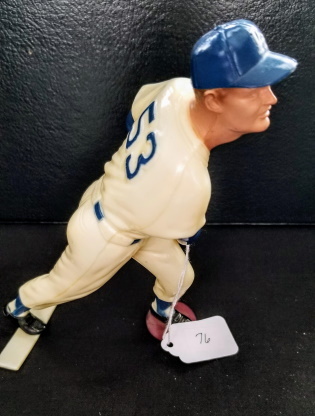 66 Ephrata Lions Club Winross Truck & H Globetrotters Lunch Box-Poor Cond. 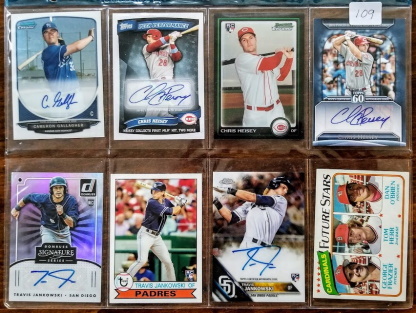 136 Auto. 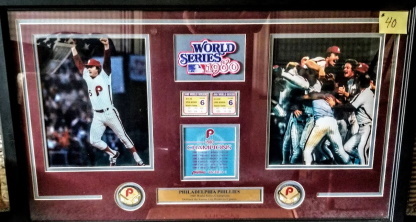 1992 Phila. 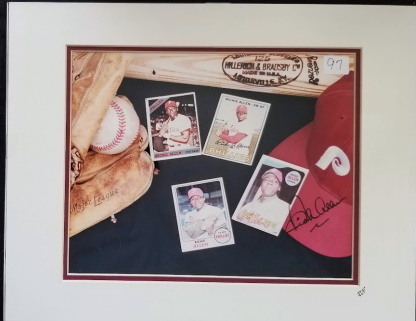 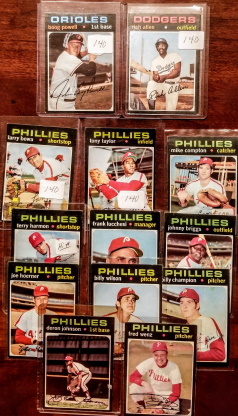 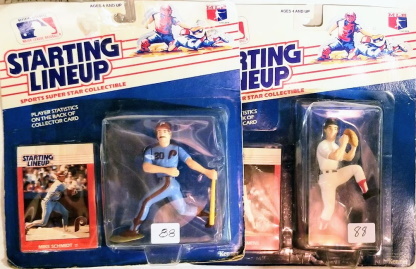 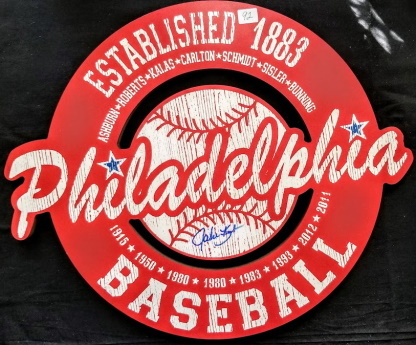 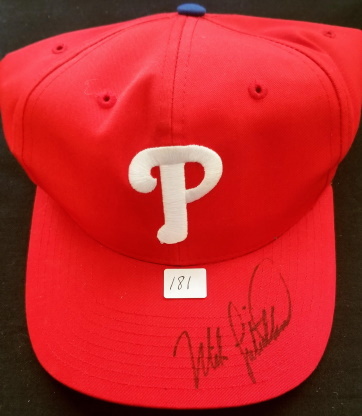 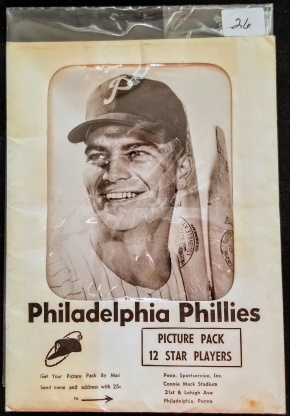 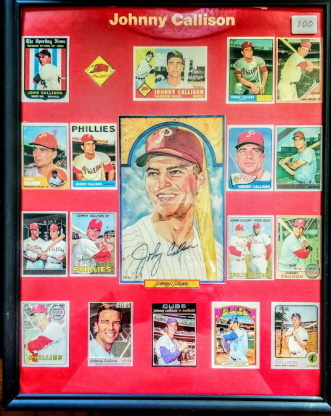 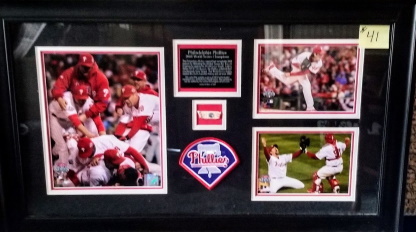 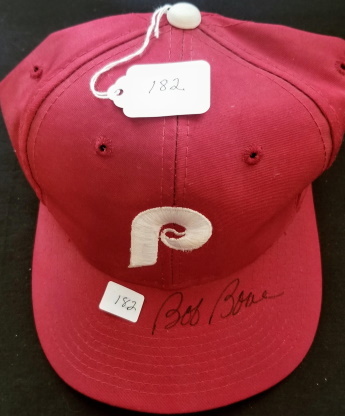 Phillies Full Team Signed BB w/ Dykstra, Hollins, etc. 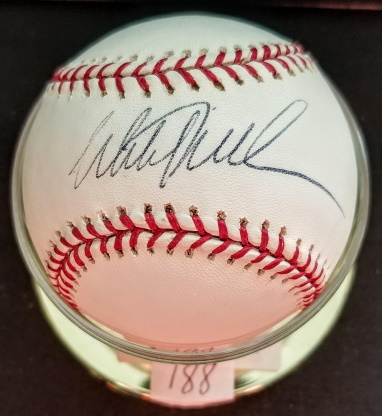 139 Auto. 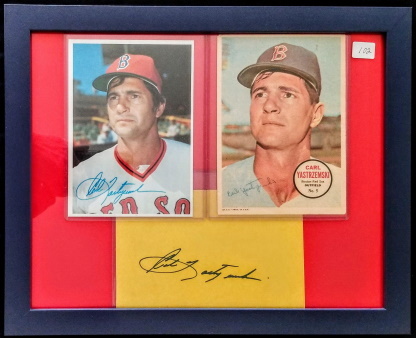 Bobby Thomson BB and Auto. 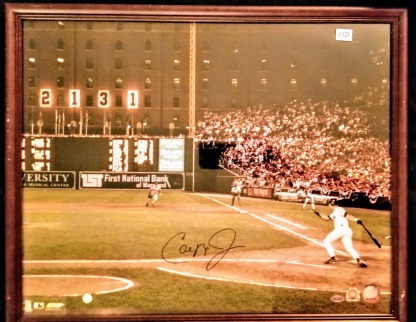 Photo "Shot Heard Round the World"